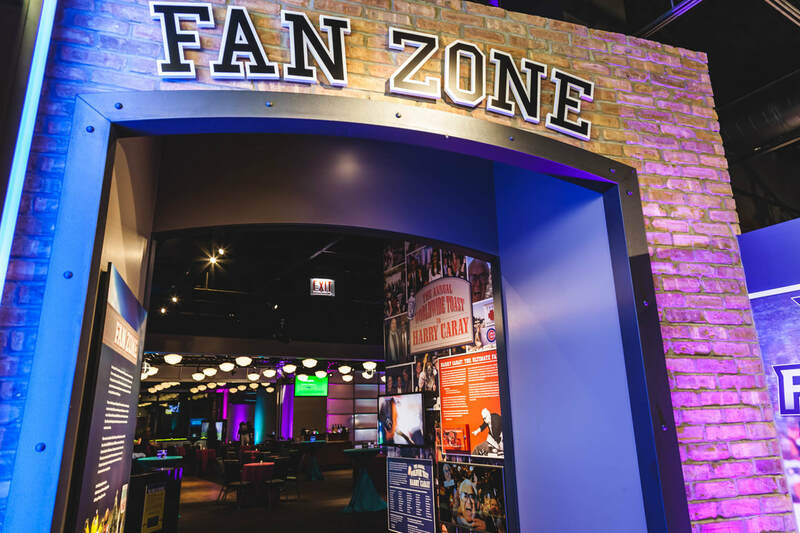 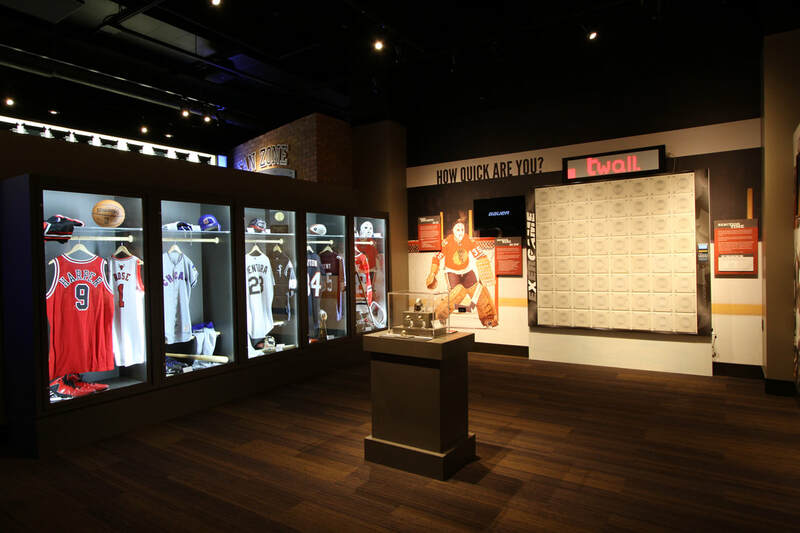 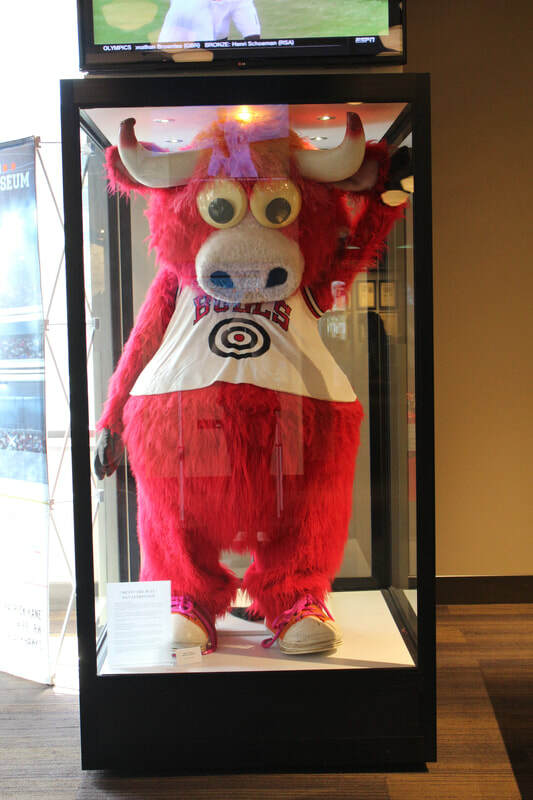 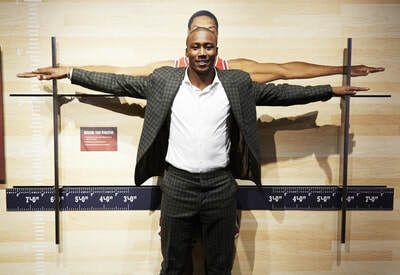 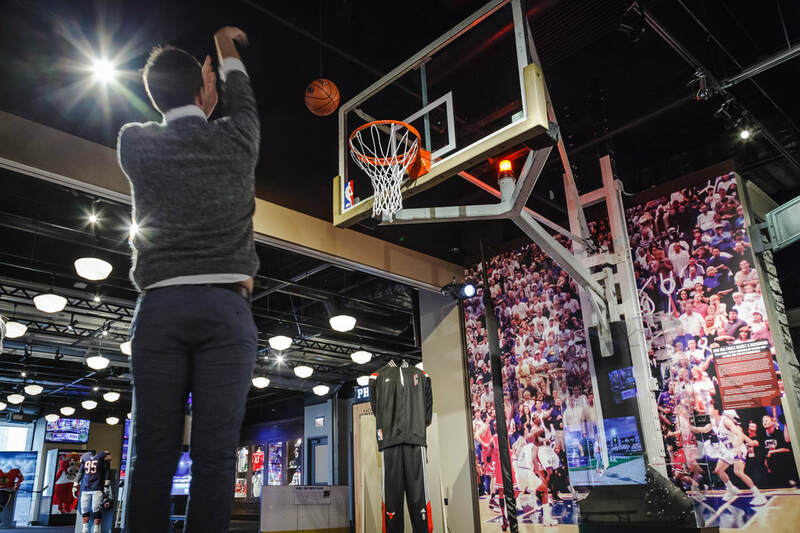 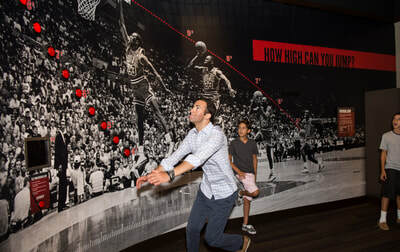 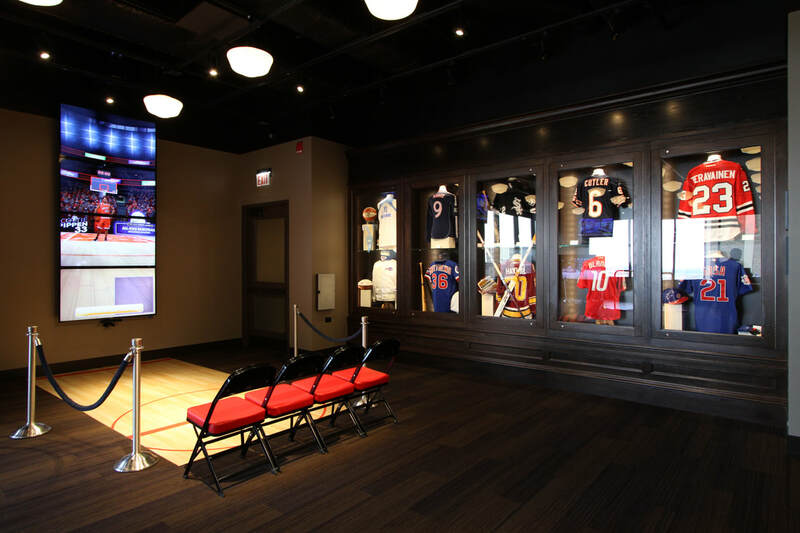 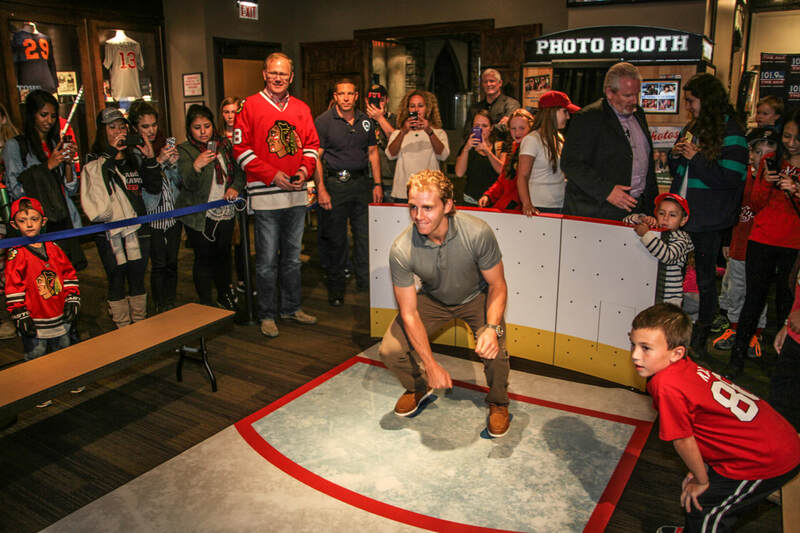 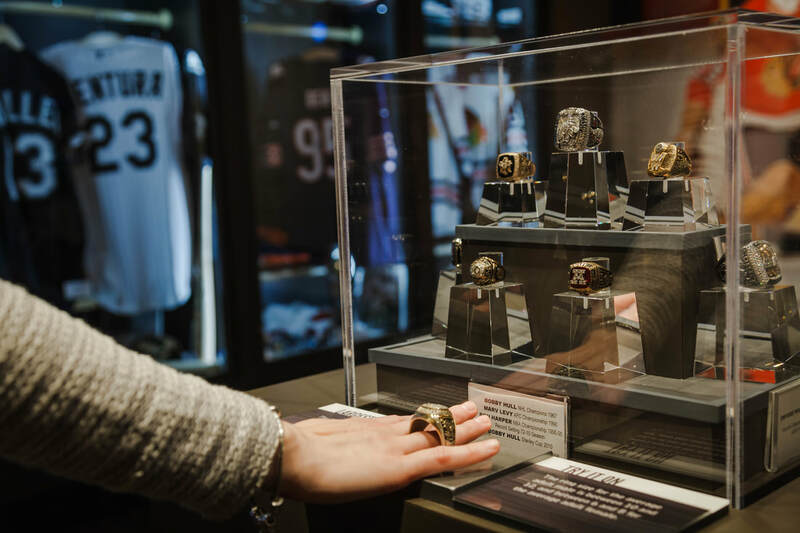 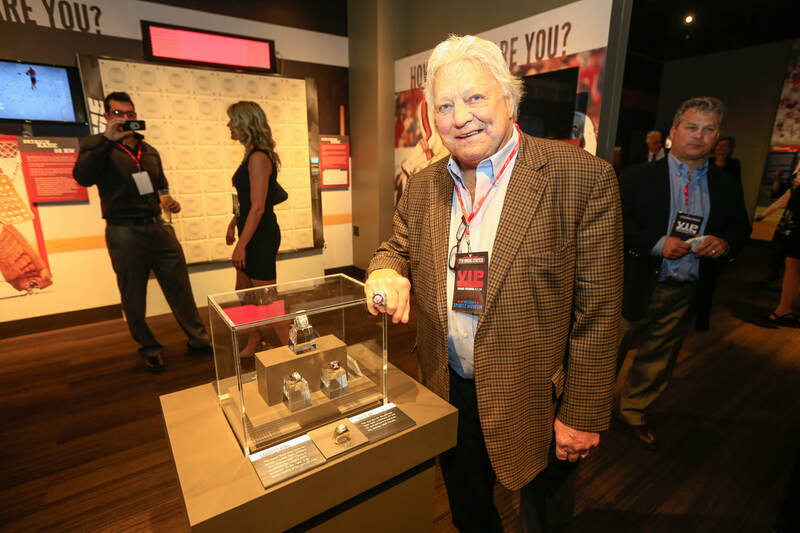 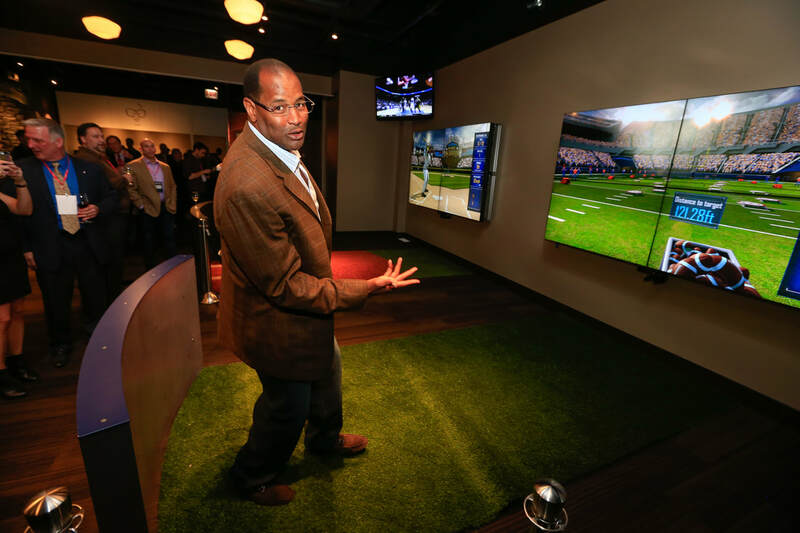 The Chicago Sports Museum offers a highly interactive experience for visitors to explore the legends and lore of Chicago sports. 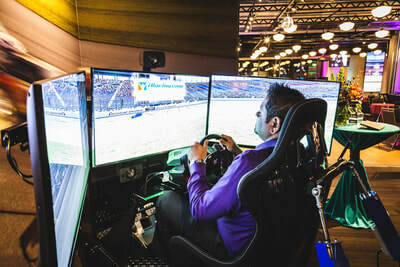 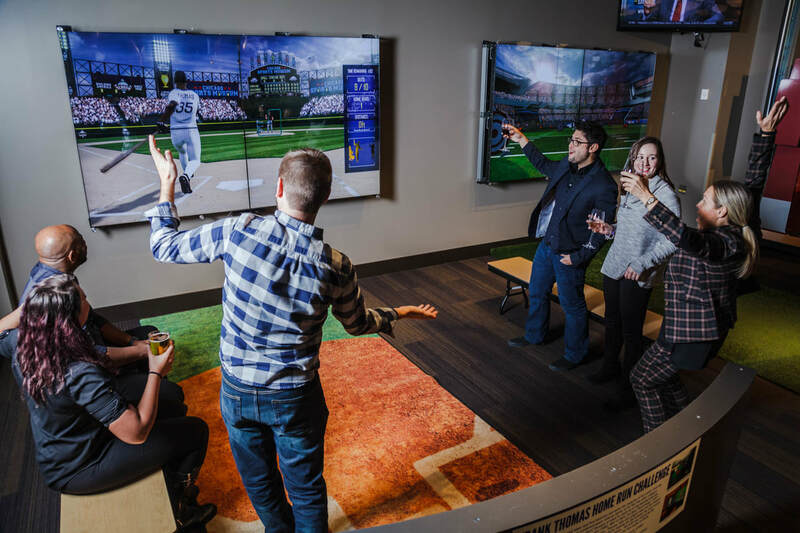 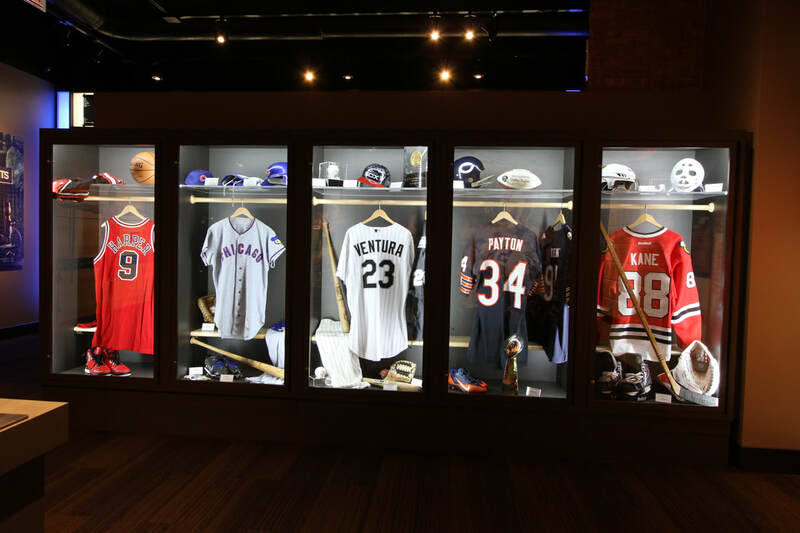 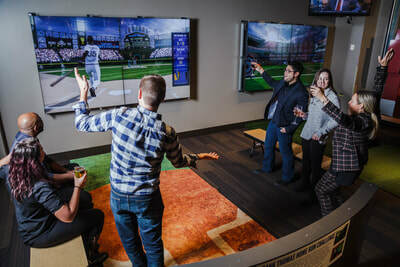 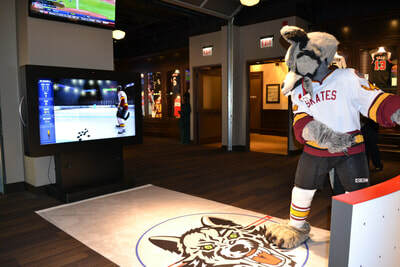 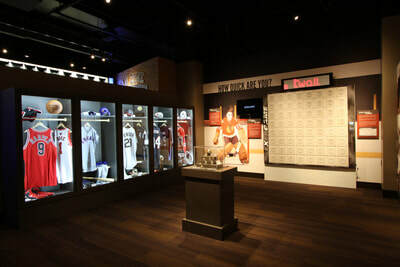 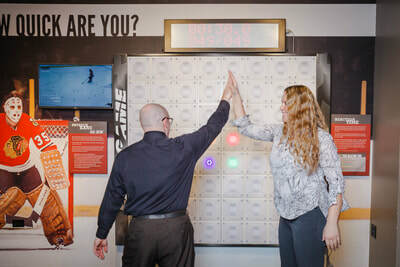 It combines hi-tech interactive experiences—including skill challenges and simulated experiences—with unique sports memorabilia ​(think Sammy Sosa’s corked bat), and an impressive collection of game-used treasures and other artifacts. 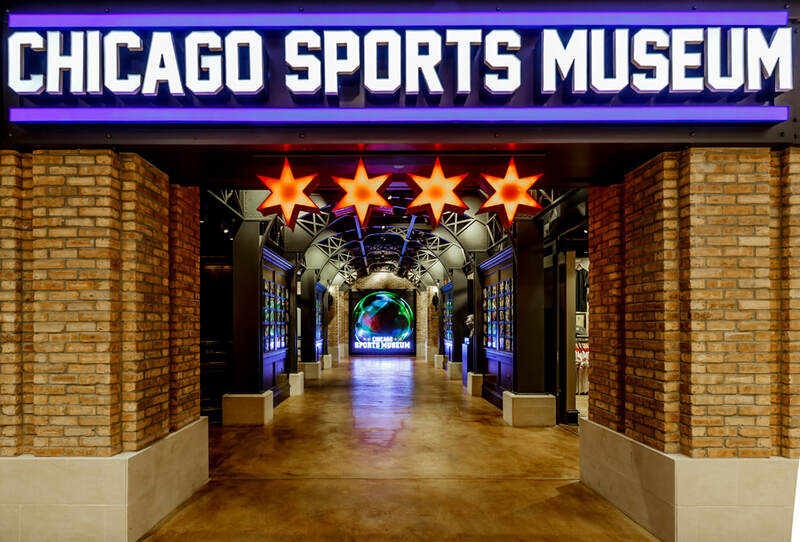 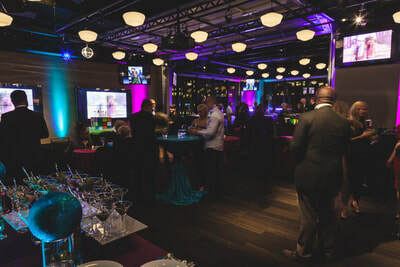 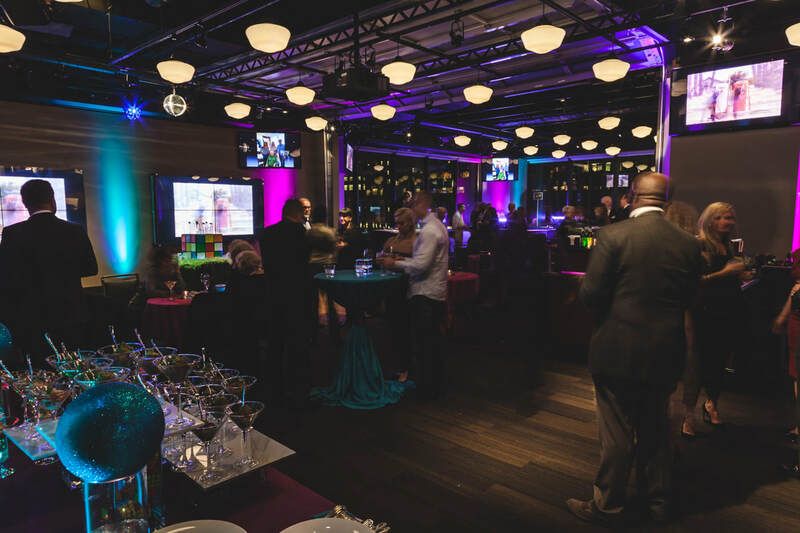 Guests receive complimentary admission with a $10 minimum purchase at Harry Caray’s 7th Inning Stretch, the museum’s neighboring restaurant and ultimate destination for Chicago sports fans. 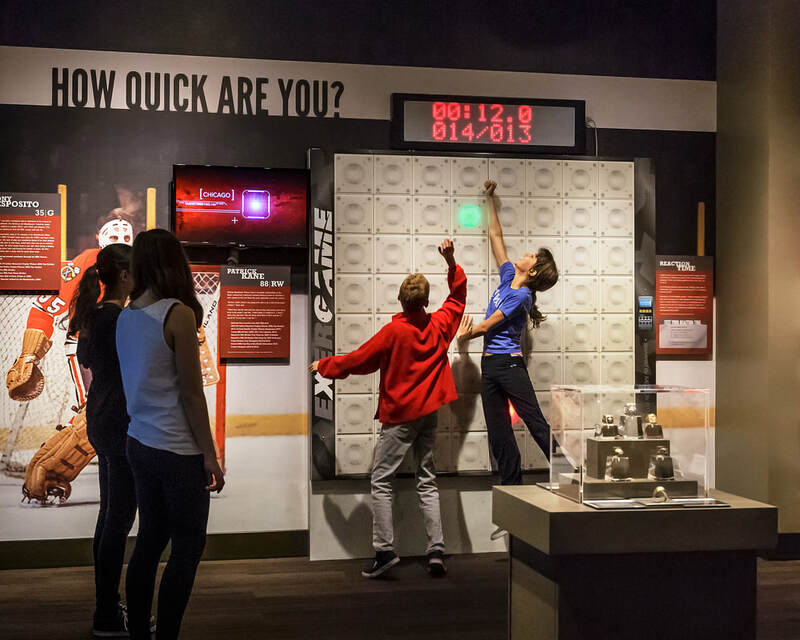 ​Click here for a fact sheet. 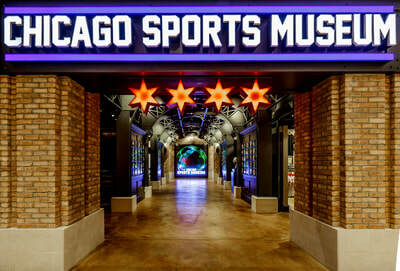 For more information, please contact us at holycow@harrycarays.com or call our Marketing/PR department at 312.828.0966.